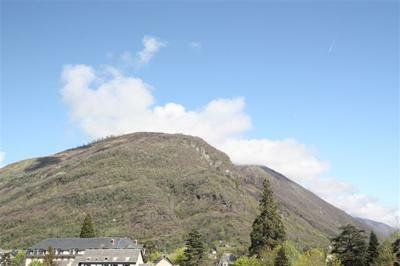 Top floor apartment in the beautiful town house in Bagneres de Luchon Midi-Pyrenees. Split level with open plan living space with kitchenette and shower room on first level. Stairs to 2nd level to bedroom with sloping ceiling and box room and another shower room. There is no outside space or balcony. Cellar in basement for ski storage. 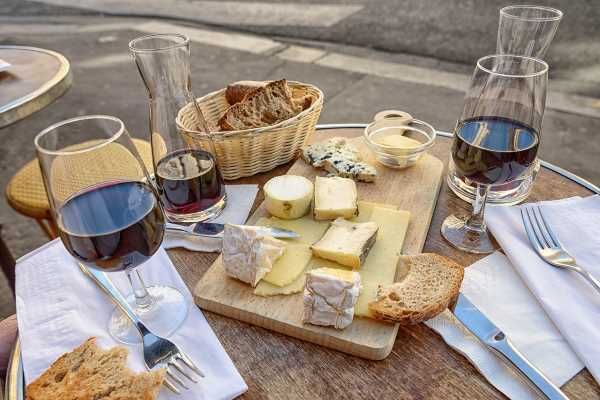 Luchon is a fabulous town with lots going on, the apartment is just a 2 minute walk to all amenities. There are masses of sports activities available in the area and the most fabulous mountain views. This is a perfect lock up and leave ski pad. 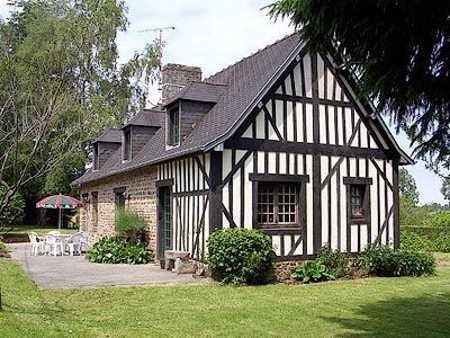 1.5 hours from Toulouse Airport or 1 hour from Tarbes/Lourdes Airport.